"…The trouble with OTs in the past has only been lack of cooperation and commonly agreed upon objective. Without these OTs eventually fall prey again to smaller beings with bigger organization skill. OT is an unstable state only when OTs are not cooperating with OTs but each one going his own way in the strong but fatuous believe he can single-handedly survive. The proof is, OTs have not survived as OTs whenever this super individuation collided with the super organization of weaker beings. The answer is to remain organized, mutual assistance and integrity and not lose touch with or responsibility for all levels of life forms and societies. What is a Ron´s Org ? Ron’s Org (Ron’s Organisation and Network for Standard Technology) was founded in October 1984 by Bill Robertson in Frankfurt, Germany. It explicitly differentiates itself from the official and unofficial organizations of the Church of Scientology. 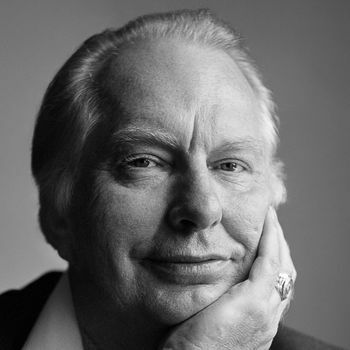 The goal of Ron’s Org is to apply the philosophy and technology of L. Ron Hubbard and in its workable method to help the individual to improve the conditions of his life and experience more freedom. We advocate the path of the “Golden Middle”. Please note that we don’t necessarily view this philosophy as the only possible way to happiness. At the Ron’s Org the whole complete original bridge is delivered. 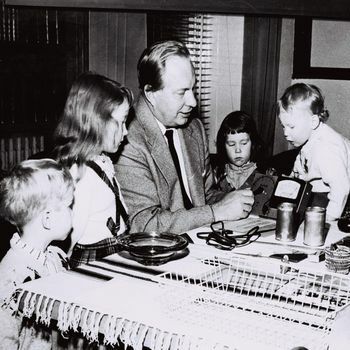 Ron’s Org consists in part of people who earlier have been members of the Church of Scientology but have been thrown out because they adhered to the original philosophy of L. Ron Hubbard, or left on their own volition when they saw that LRH’s philosophy was no longer being used in a constructive way. The others are people who have learned about LRH’s philosophy in Ron’s Org for the first time, authentically and without pressure. Our goal is to apply the technology of L. Ron Hubbard in a context of freedom – and thus help other people to find of their path back to who they really are. We don’t subject people to any form of dogma or authoritarian teaching which we insist must be believed to the letter, but . Instead, everybody is encouraged to find out what is true for themselves. We’d like to recommend that anyone who is new to the subject of Scientology visits our main website. Due to more and more difference and interpretations about what standard tech is and what not and also because there was so far no authority who could define what a Ron’s Org is and how one can become one, we decided to found an association of Ron’s Orgs with clear statutes and definitions to guarantee the protection of the tech. 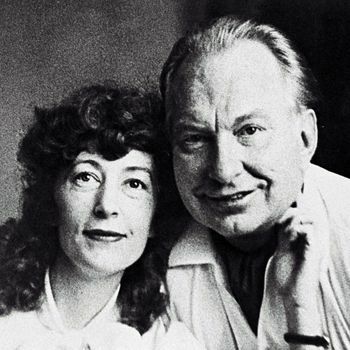 The ROC is an association of organizations delivering, teaching and distributing standard Scientology and Dianetic Technology according to the teachings and principles of L. Ron Hubbard. 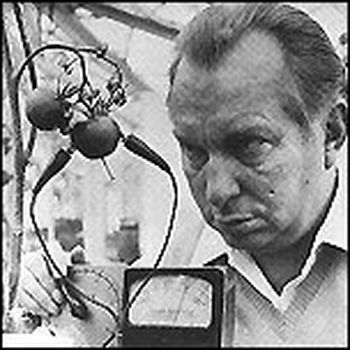 Only organizations which deliver, teach and disseminate standard Scientology and Dianetic Technology according to the teachings of L. Ron Hubbard belong to the ROC. The Ron’s Org Committee is the authority which qualifies the Orgs wishing to become members of the ROC and grants official Ron’s Org status and credentials to those who reach the professional standards required. Only a Ron’s Org can be linked to this website. However besides those Ron’s Orgs and Ron’s Field Auditors listed on our homepage there exists a few other Ron’s Org for some reasons don’t want to be listed on this site. If you want to find out whether a specific group is really a standard Ron’s Org or not you can send us a mail and ask. A Ron’s Org delivers all levels and courses of Scientology according to the training level of the C/S. Neither the ROC nor any Ron’s Org is obligated to or connected with the Church of Scientology. You will find the exact definition and policies concerning what the ROC is, and what a Ron’s Org is, in the Statutes on this site. "Therefore, although we have no such stature as the Great Philosophies, I charge you with this - look to source writings, not to interpretations. Look to the original work, not offshoots. If I have fought for a quarter of a century, most of it alone, to keep this work from serving to uphold the enslavers of Man, to keep it free from some destructive "pitch" or slant, then you certainly can carry that motif a little further. You won't always be here. But before you go, whisper this to your sons and their sons "The work was free. Keep it so." "Standard technology is contained in HCOBs. It actually isn’t contained in any of the books of Dianetics and Scientology. Did you ever realize that? Modern technology is not contained in any of the hardcover books, or any of the other books. It’s contained in HCOBs, Hubbard Communications Office Bulletins, and there they just run off one after the other. And one of these fine days I suppose we will roll up our sleeves and publish them all in consecutive order, all corrected so that nothing ever corrects anything in the bulletins and make it very, very easy. But we will have to put them probably in about seven or eight or ten different volumes, because there are quite a few of them. But that’s standard technology. They’re on white paper printed with red ink. If I haven’t signed it, it isn’t true. And that’s standard technology." The term “Free Zone” was originally coined by Captain Bill Robertson to mean the independent delivery of Scientology outside the Church of Scientology. Soon after that he founded “Ron’s Org” in 1984. For many years within Ron’s Org the terms were used more or less equally. But already in the early 80s there was a broad field developing which consisted of many other groups or practices, some of which were more or less delivering standard tech, but most of which were delivering altered versions of Scientology in practices where only an insider could trace some parts of their technology back to LRH’s tech. Today where the term “Free Zone” is used, it is often employed in the broader sense of covering all those practices and groups which deliver therapies and training to help individuals to overcome mental barriers and improve abilities and which are to a greater or lesser degree based upon Scientology Technology. In a narrower sense some use the word to mean only groups that deliver Standard Tech outside the Church of Scientology. The establishment of the Ron’s Org Committee and the clear definition of the name “Ron’s Org” which we present on these pages is also intended to offer some help to anyone searching for somewhere to get the bridge. Now, for everybody’s benefit, we can clear what exactly is meant by the term “Ron’s Org” and what somebody can expect when he goes to one.